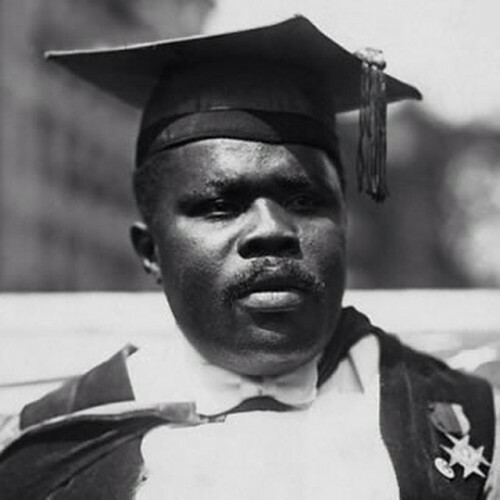 #28DaysOfBlackHistory #Day2 Marcus Garvey born in Jamaica and known for his “Back to Africa” campaign. He thought that blacks in America would forever be a permanent minority. Here we are almost a century later fighting for an even playing field. Guess he was on to something. Marcus did launch the “Black Star Fleet” however it never made it to the motherland. The fleet went bankrupt after some “shady” dealings happened, and the Federal Govt ended up arresting and deporting Mr. Garvey (what a surprise).